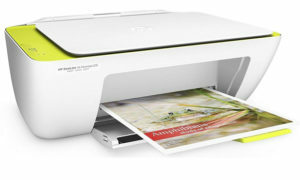 Every purchase of HP DeskJet Ink Advantage 5075, 5275, 2135, 3635, 2676, 2677, 3775, 3776, 3777, 3779, 3835, 4535, 4675 All-in-One printers or DeskJet Ink Advantage 1115 printer comes bundled with a free ream of HP Everyday Paper. 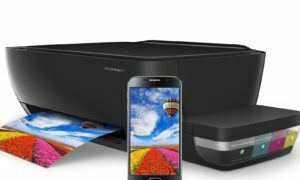 Aside from its reliable print, scan and copy functions, the HP Ink Advantage printers can be accessed wirelessly from virtually any mobile device or tablet using the HP Smart App. 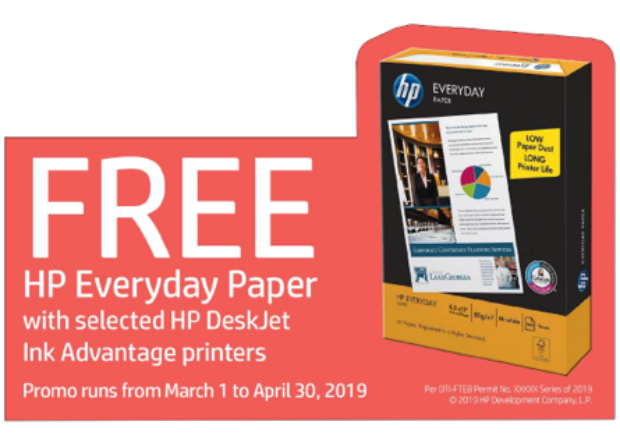 HP Everyday Paper, meanwhile, has ColorLok Technology which helps deliver low levels of paper dust to maximize printer longevity and ensure consistent quality prints. 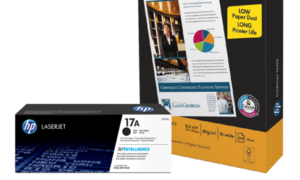 HP Everyday Paper is made of 100% eucalyptus pulp that comes from sustainable forests, making it environment-friendly. Promo period is until April 30, 2019 only. See posters and print ads for more details. Per DTI-FTEB permit no. 3143, series of 2019.